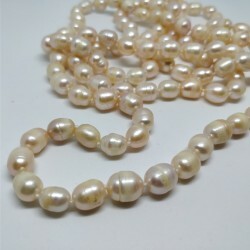 Big pearlball contains tens of small oval freshwater pearls (seed pearls). 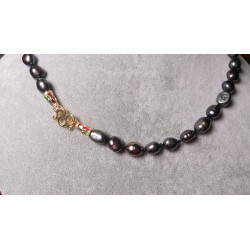 Some of pearls are having perfect luster. 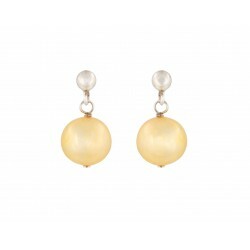 As the luster of pearls is different giving it to ball soft look. 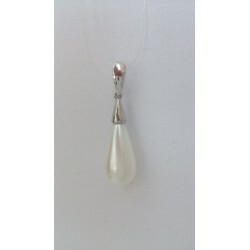 Pearlsball is partly transparent. 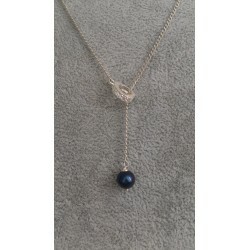 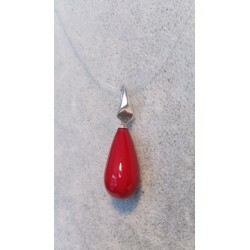 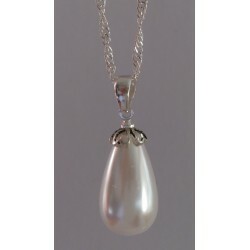 Pearlball is attached to 8-row cotton cord with metal chain closure. 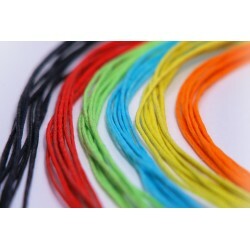 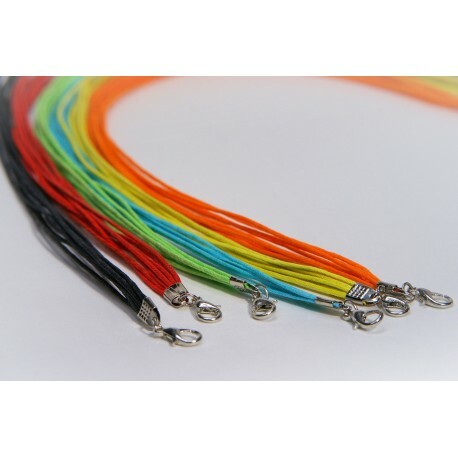 You can choose differnt colours of cotton cord.